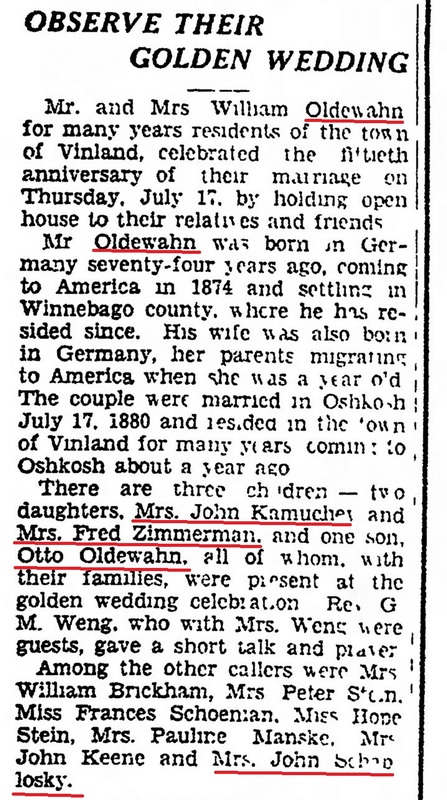 My grand-mother Erna Boldewahn spoke German and English. My mother remembers sitting at the kitchen table with her mother and her mother’s cousin, Mary Schoblaski listening to them speak German. The language has mostly died out, but is still spoken in Brazil where many Prussians emigrated to in the 1800s. A grandchild videotaped their grandparents talking in Plattdütsch. If you go to the YouTube page there is an English transcript. 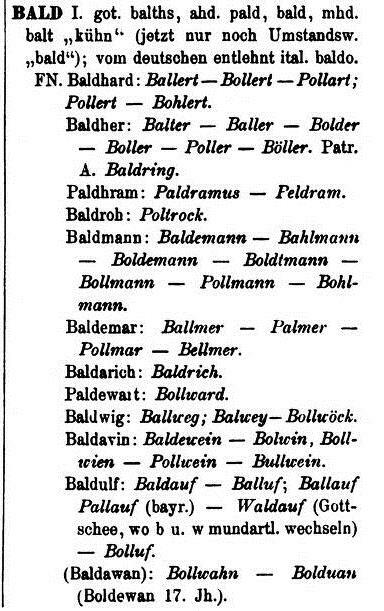 To be fair, the name was often spelled in the German church books as Bolduan. The Nagel family think that these spelling variations are due to how cursive writing was taught in Germany before the 1940s. The script was stylized and ornate and is hard for many of us today to read. It was called the “Sütterlin Schreibschrift”. After WW2 the modern “Latin” script was taught that most of us are familiar with here in the USA. So what is the origin of the name?